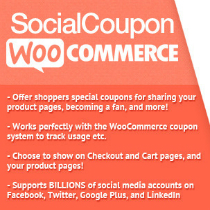 Social Coupon for WordPress is a US$22 WooCommerce plugin extension that offers customers discounts to your products if they share your products using social media, such as Facebook, Twitter, or LinkedIn. 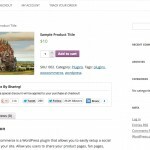 The idea behind this WooCommerce plugin extension is simple. If customers share your products, then traffic to your website will increase, meaning more people will buy your products. Neat, right? There are a number of features that makes Social Coupon for WordPress viable for those of you looking to expand your marketing campaign through social media. First, the installation and configuration times are quick. Second, the animated buttons look clean and professional. 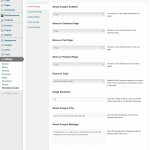 Third, it is relatively customisable. You can easily change your text, and choose where you want to display the social coupon on your product page, checkout page, or cart page. Make sure you watch the demo video and go to the Envato Market website if you want to find out more. 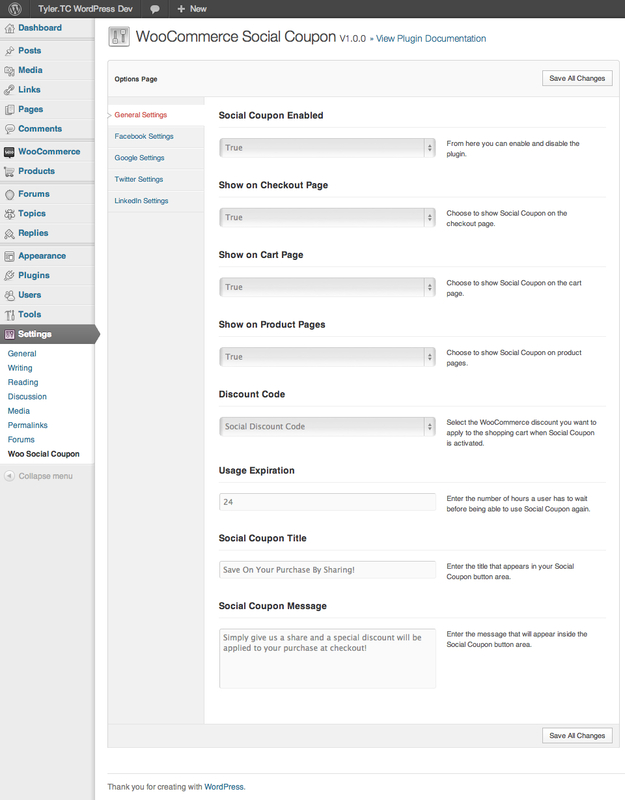 Social Coupon for WordPress, which links your site to social media, presents huge benefits to your marketing campaign. According to the 2012 Report on Inbound Marketing Practises and Trends, social media has generated a tonne of new customers for companies. 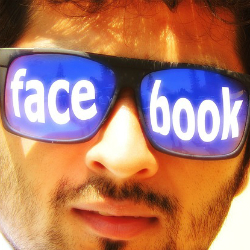 The report noted that 62% of surveyed companies acquired a new customer from LinkedIn, 52% acquired new customers from Facebook, and 44% acquired from Twitter. A similar view was expressed by the people at Digital Insights, who wrote “social media generates almost double the marketing leads of trade show, telemarketing, daily mail, or PPC”. Social Coupon for WordPress is also compatible with most browsers, including Chrome, Firefox, Safari, Opera, and Internet Explorer (version 7 and above). It can even display on most mobile Android devices and all iOS mobile devices. The social coupon will adjust accordingly to fit the size of smaller screens. 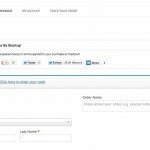 Is Social Coupon for WordPress worth getting? Yes! Social Coupon for WordPress lets you sell your products and draw attention to other content on your website through social media. We think that it’s worth getting. Let us know if you think so too.